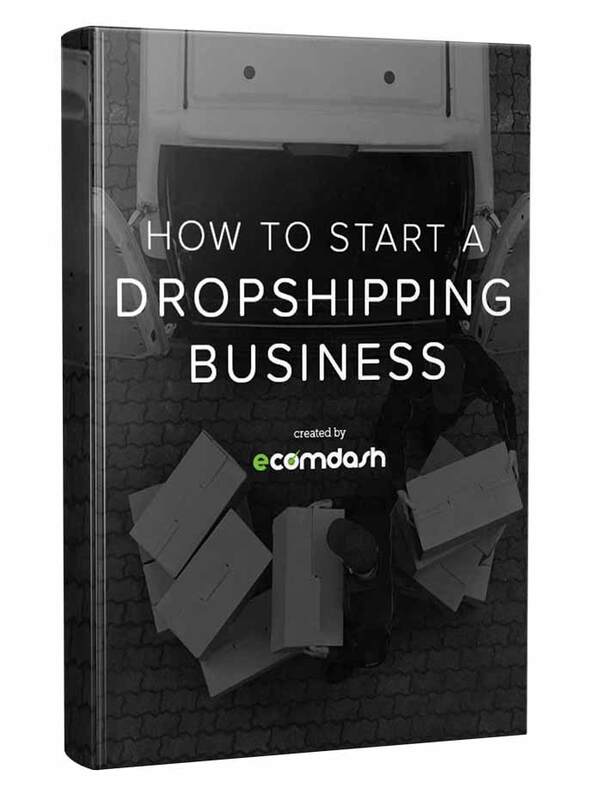 One of the most popular ways to get started in the ecommerce industry is with a dropshipping business. Dropshipping is an order fulfillment method in which an ecommerce business doesn’t maintain inventory. Rather, when the company sells a product, it purchases it from a third-party supplier who sends it to the customer directly. In other words, the seller never handles the product. The seller only purchases the products that he or she sells as customers place orders.